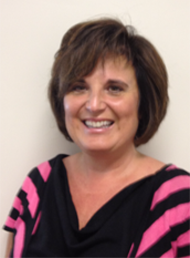 Nancy established Tri-State Reporting, Inc. in 1983. Since that time she has evolved the agency into a thriving, successful court reporting firm. Tri-State Reporting is now relied upon by law firms throughout the Evansville region as well as additional court reporting firms requiring coverage in the area. Having graduated from Ball State University in 1981, Nancy still covers depositions today as well as supervising her staff of reporters and managing the business. Nancy has always appreciated the loyal support of her repeat clientele, which has allowed her to expand her company to what it is today. Amy has been a freelance reporter for 17 years, 10 of which have been spent with Tri-State Reporting, Inc.
Amy is a graduate of Sparks College in Shelbyville, Illinois. She has completed her Registered Merit Reporter certification with the National Court Reporters Association. She is also a Certified Shorthand Reporter in the state of Illinois. 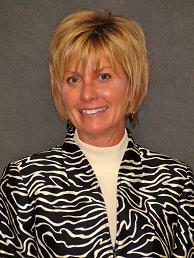 Sherry graduated from Sparks College in Shelbyville, Illinois in 1985 and SIU Carbondale in 1986. She has been a court reporter for 26 years, all in the freelance field. She started her reporting career with Tri-State Reporting in 1987. After life has taken her in different directions, she is excited to be reunited with the local reporting firm where she began her roots. Sherry is a Certified Shorthand Reporter in the State of Illinois. 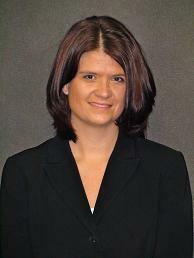 Sherry has a special interest in medical malpractice cases, employment discrimination, and oil and gas litigation. Designed by Anything Computer, Inc.